Ex-cop Mike Kendall (John Hawkes) discovers the body of a young woman and, in an act of self-redemption, becomes hell bent on finding the killer. While his un-couth and quirky detective style helps break open the case, his dogged determination unwittingly puts his sister (Octavia Spencer) and best friend (Anthony Anderson) in danger. 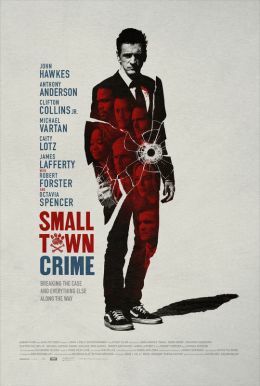 Additional cast members include Robert Forster, Clifton Collins, Jr., Michael Vartan, James Lafferty, Daniel Sunjata, Caity Lotz, Jeremy Ratchford, Don Harvey, Stefanie Scott and Dale Dickey.